All this week, September 23rd through 29th, the businesses and the Municipality of Rethymno are celebrating Rethymno Wine Week, a festival dedicated to Cretan wine and gastronomy. Winding up today and tomorrow, the events will culminate with more special menus and wine tastings for attendees. Rethymno Wine Week has been organized by the team of the European Wine Cities (RECEVIN), in particular, the “Rethymno RECEVIN” group, within the framework of Rethymno, as the European City of Wine 2018 by the European Network of Wine Cities, RECEVIN. 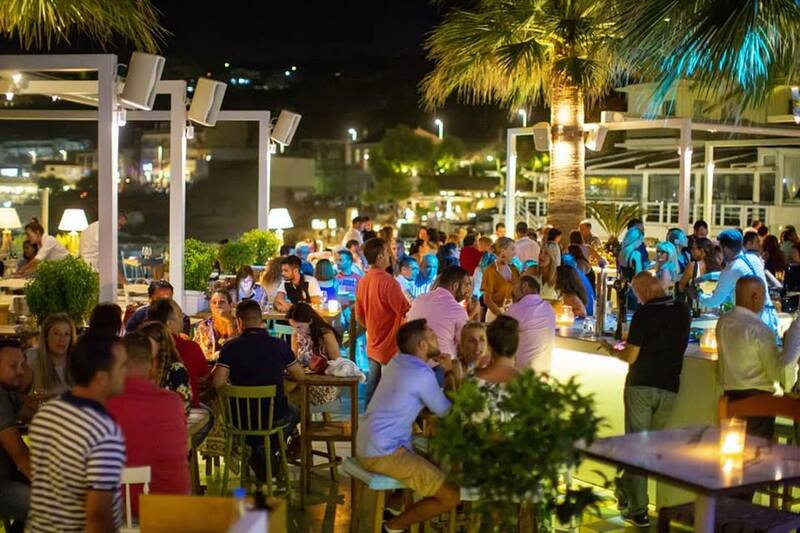 Working in collaboration with the Office of Tourism-Culture of the Municipality of Rethymnon, organizers got local businesses to open their doors and wine cellars for tourists and locals visiting the city for Wine Week. To wind up the events, the organizers have scheduled 3 special wine/gastronomy (οινογαστρονομικοί) walks to last an hour starting at 18:00 and ending at 21:00. The walks will consist of a guided tour with stops along the way for tasting Cretan wines and introductions to companies creating various products. For this evening, anyone can participate by completing the Google Doc here. Below is a short list of wine tastings and gastronomy experiences still going on. At the Veneto Hotel & Restaurant, there’s a special menu offered accented with Cretan wines in a glass, and a special offer for a dinner of two with 1+1 free bottle of Cretan wine. Avli restaurant is offering two degustation menus: 4 dishes with 3 glasses of Cretan wine and 7 dishes with 5 glasses, and holding a 30 minutes mini wine tasting on the Cretan wines. ReWine wine bar is offering special prices on the Cretan varieties Dafni and Plyto from Lyrarakis winery until Friday the 28th of September. 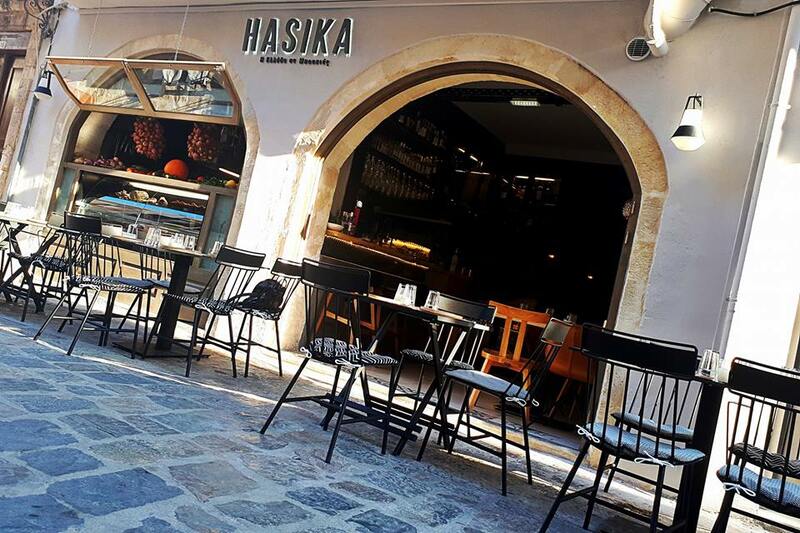 The restaurant «HASIKA» (below) offers a degustation menu with 4 dishes paired with 2 wines at a special price. Cavo Restaurant Bar (above), is offering a degustation menu with 4 dishes paired with 3 wines at a special price. The Municipality of Rethymnon and RECEVIN invite Cretan wine lovers to participate in the last two days of unique wine-tasting experiences in Rethymno.